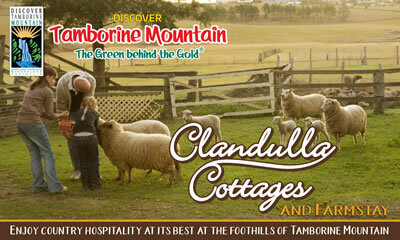 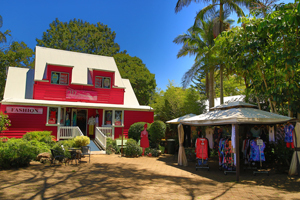 Tamborine Mountain has developed the enviable reputation of being home to some of the best shopping when it comes to style and individualism. 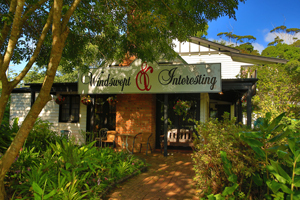 A large number of clothing outlets offer classy fashion and second hand clobber – and of course anything in between! 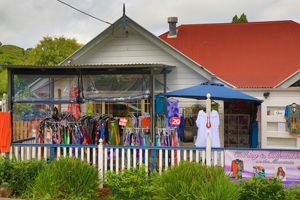 From “odd and old” to “hip and trendy” – your new outfit and/or accessories from Tamborine Mountain will keep ladies and men of all ages happy, and will remind you of YOUR visit to Tamborine Mountain for many years to come.